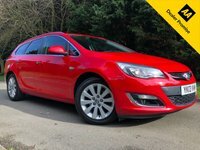 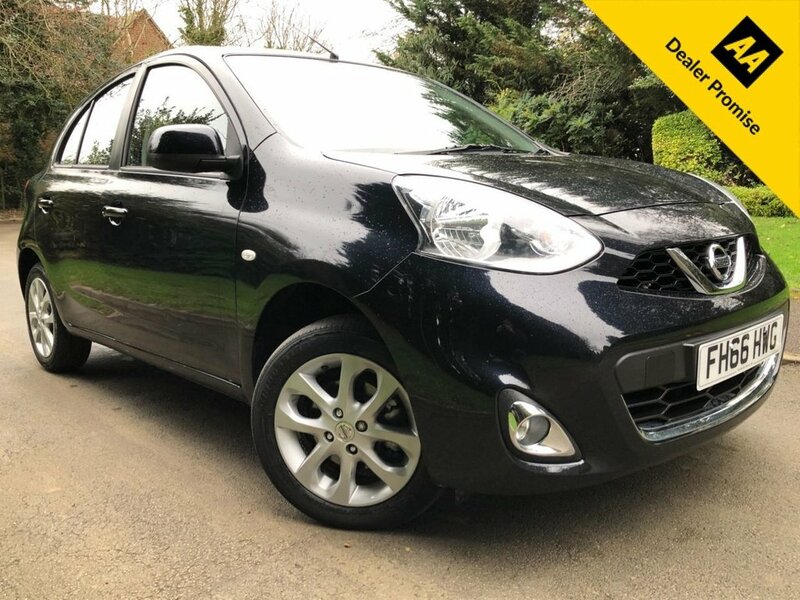 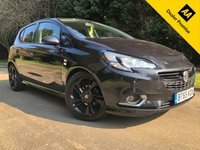 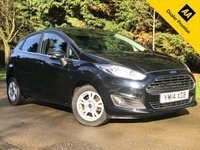 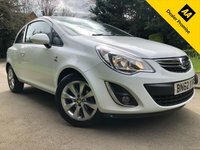 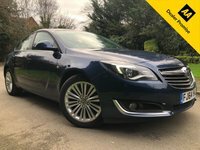 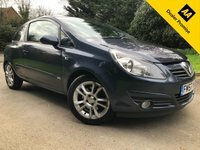 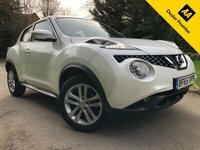 Sapphire Black Metallic, 1 Previous Owner, Very Low Mileage, Stop / Start System, Air Con, Cruise Control, Alloys, Electric Windows, Traction Control, Electric Door Mirrors. 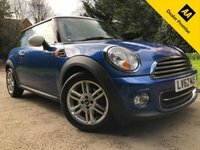 At Daventry Used Car Centre we pride ourselves on the presentation and preparation that is undertaken on each vehicle. 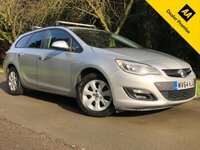 Every car that leaves our forecourt receives a service as required as well as a 12 month MOT prior to collection. 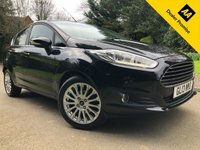 Jeremy and Paul who co-own the business and are uncle and nephew have over 40 years' experience in the motor industry. 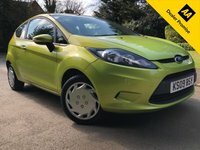 During this time we have built up strong relationships with high street lenders and specialist motoring finance houses, this is part of the reason as to why we have helped hundreds of customers secure low interest finance. 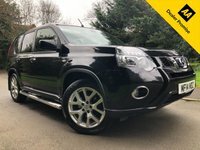 We are also an AA Dealer Promise approved dealership meaning that we are committed to providing you with the highest levels of customer service both before and after sale.